£10.42 each & FREE Delivery in UK. 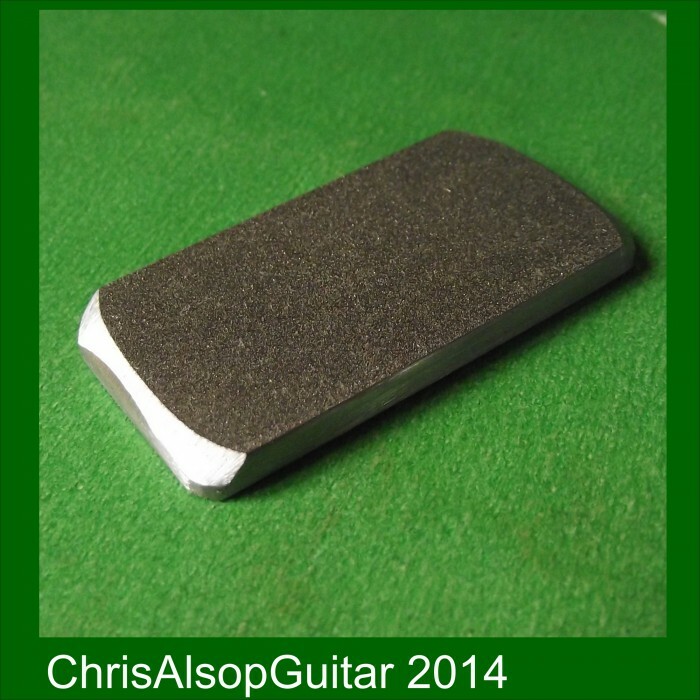 Miniature Diamond File & sandpaper & Protector Strip for Guitar Frets. Bevel File spare. We use this diamond file in our Miniature Bevel File. 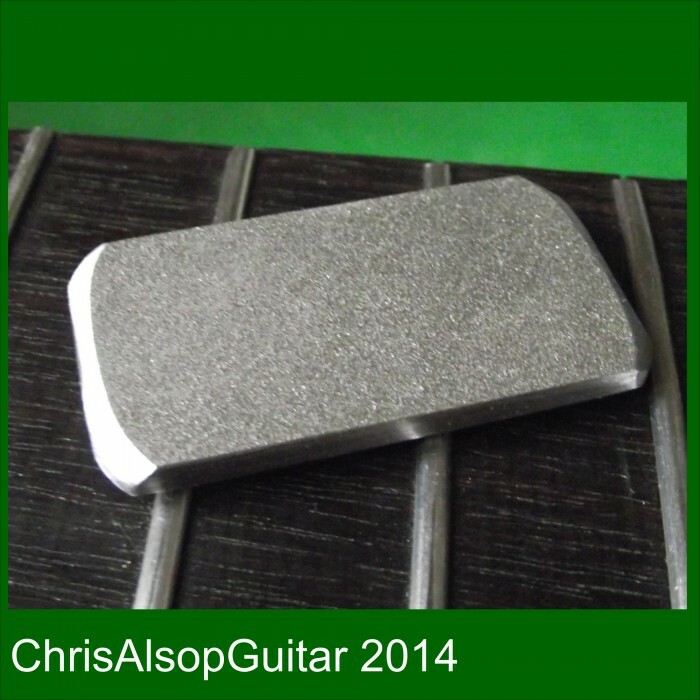 It can also be used on its own for general fret work. Its ideal for work on one or just a few frets (eg following a partial refret). For bigger jobs our larger bevel files, leveller fiels and proper concave crowning files are recommended. You should always use a fretboard protector / fingerboard guard when working on frets and we supply a FREE fretboard protector strip with this product. These files are suitable on stainless frets and normal nickel silver frets.